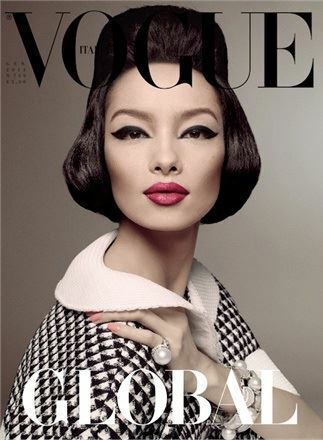 Vogue Italia kicks off the New Year with an epic image featuring the first Asian solo cover girl in the publication's 49 year history. 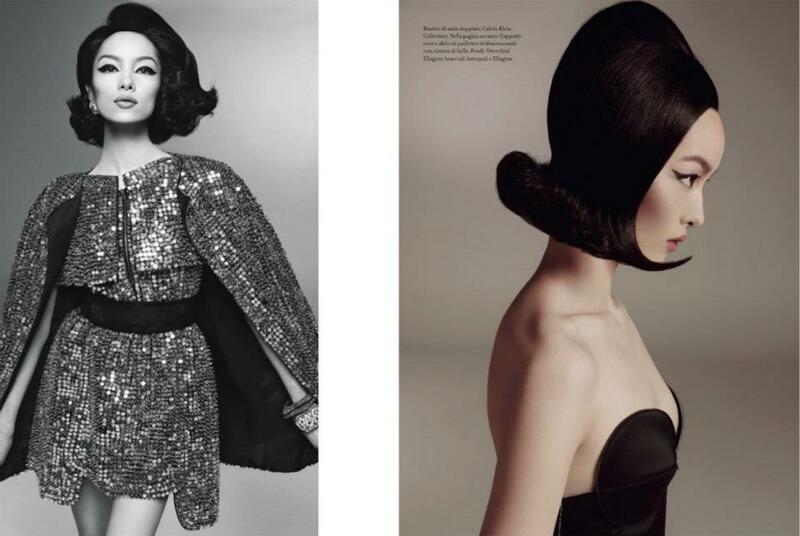 Chinese model Fei Fei Sun takes out the honours in an editorial lensed by resident photographer Steven Meisel. 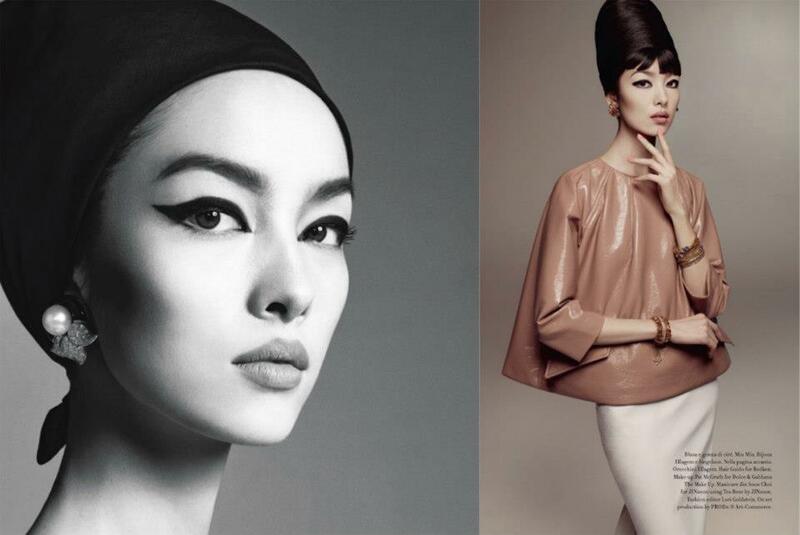 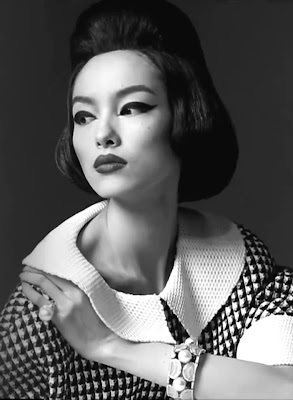 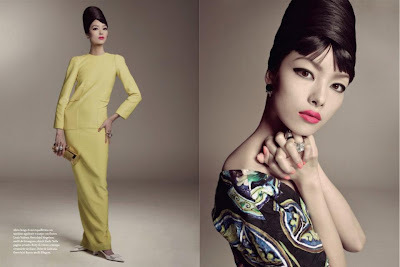 For the stunning editorial Fei Fei Sun channels the Fifties modelling legend China Machado under the tagline "Global Life." 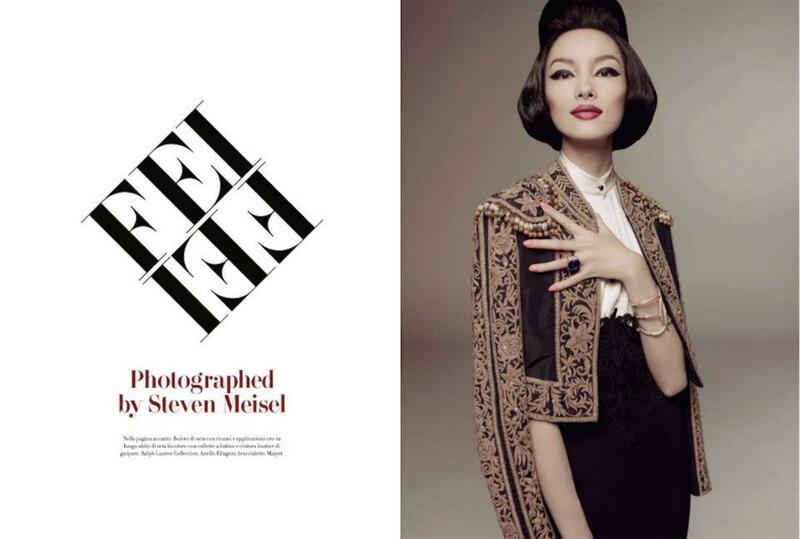 Speaking with the Cut, Editor-in-Chief Franca Sozzani described the cover image of Fei Fei donning Chanel, as "extravagant, eccentric, and elegant... showing a new chic mood in fashion and how the Asian girls have a classy and special beauty." 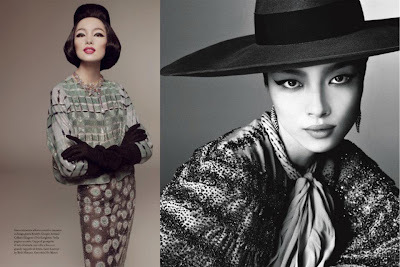 Steven Meisel, Fei Fei Sun, and stylist Lori Goldstein pay homage to Machado, whose influence on the modelling world spans over six decades. 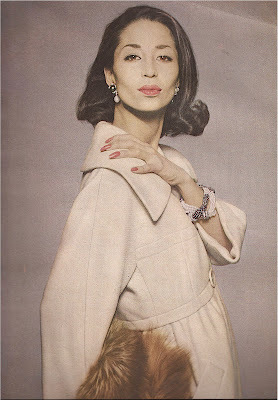 Machado's exotic blend of Portuguese and Chinese ancestry, cast a spell on Hubert de Givenchy and master photographer Richard Avedon. 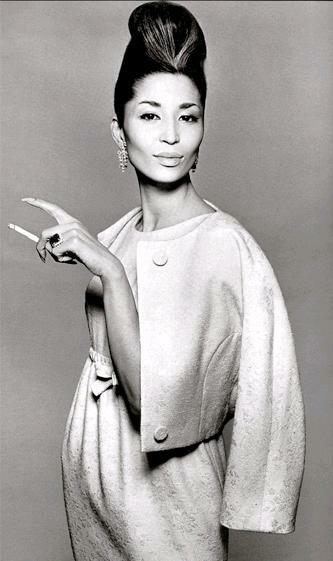 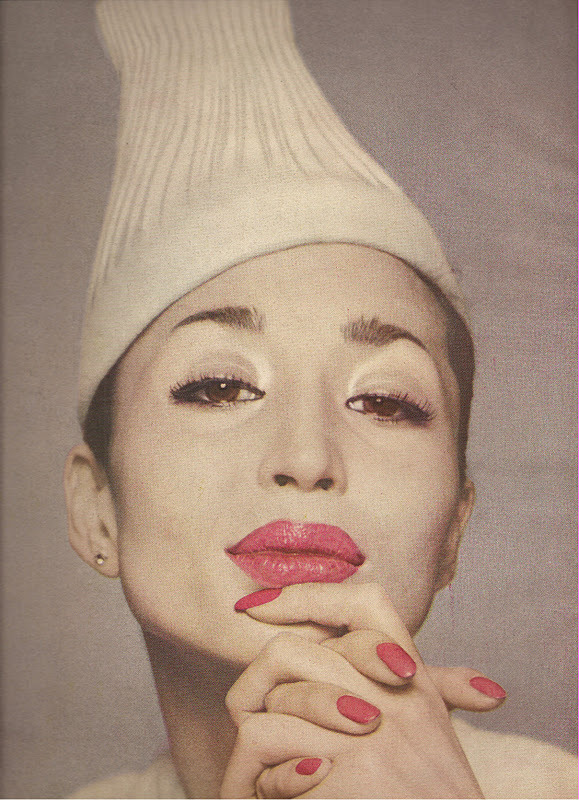 Avedon captured Machado for Harper's Bazaar's February 1959 issue, making her the first non-Caucasian model to grace the pages of a major American fashion magazine. At age 82, Machado continues to model, appearing most recently in i-D Magazine and in Timothy Greenfield-Sanders film About Face - The Supermodels Then and Now.